Park Cities Pet Sitter is locally owned and operated. We are proud to have an experienced team, working together to exceed your service expectations on a daily basis. Teamwork is likely to achieve greater results than individuals working on their own. A single pet sitter may not have availability when you really need them. A single pet sitter may not have a back up person to step in if something happens to them like a fall or car accident. A single pet sitter may not be prepared to handle the emergencies that life can throw our way on the job. With Park Cities Pet Sitter’s team in your corner, an experienced, locally-based manager is on call 365 days a year. Every PCPSI sitter knows that with one phone call, they can get advice or an extra pair of hands to assist them immediately! As a client, you know that anytime, night or day, weekend or holiday, our team of professionals is there to take care of your home and your smallest family members—no matter what may come up. The security of knowing you have your individual pet sitter, PLUS a team of highly-trained, local pet care experts backing them up, capable of handling just about any emergencies that could arise while you are away. Peace of mind that your home and pet(s) are being well cared for in your absence by a company that is bonded, insured, carries workman’s compensation insurance and general liability insurance. Pets remain in their secure environment, surrounded by familiar sights, sounds and smells. They are less likely to be exposed to illness, injury or stress—which can occur with boarding, since animals from different households are often mixed together. Diet & exercise routine is uninterrupted. Pets on raw food diets are often not allowed in boarding facilities. Medications are delivered on schedule. You are not inconvenienced or rushed by having to transport your pet(s) before or after your trip. 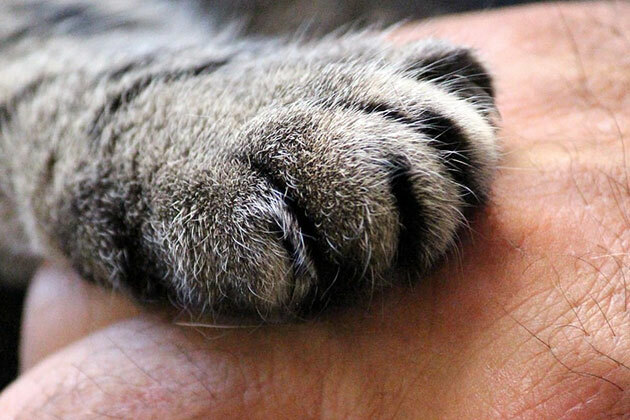 Personal, loving attention is given to every pet in the household, when possible (if you have an especially shy pet that would prefer not to be handled or loved on, we respect that). Check in calls, texts, or emails from your sitter to give you updates. You won’t have to impose on friends, neighbors or relatives, who sometimes forget. Regular visits to your home may be a crime deterrent. Making sure your mail and packages are brought in, lights and or blinds alternated, as well as general daily activity, gives your home a “lived in” appearance. Home emergencies like downed trees or power lines, frozen pipes, and broken air conditioning systems in the middle of summer are some of the many unforeseen issues we are accustomed to handling. 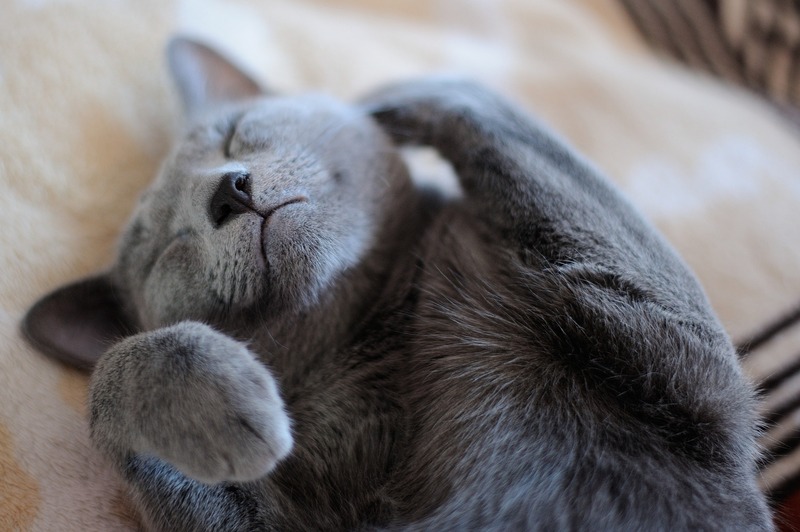 Your pet(s) will be there to greet you upon your arrival home – happy and healthy! 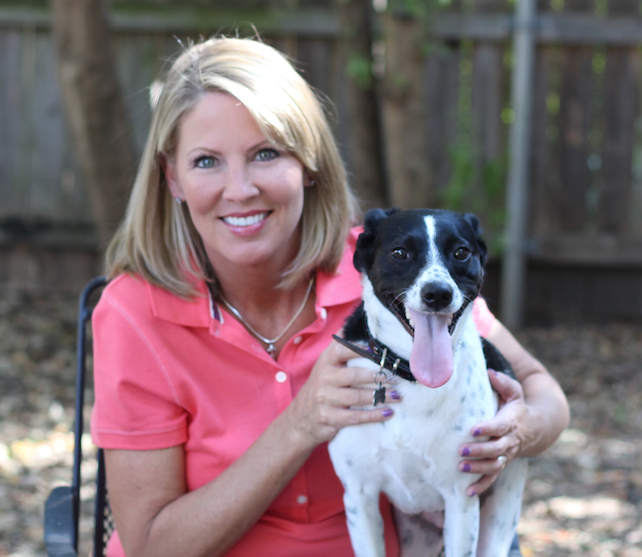 Park Cities Pet Sitter was started in 1992 as a one woman operation. In 1996, Joette began working for the company as a pet sitter, learning all the aspects of the business. In April of 2000, she purchased the company. 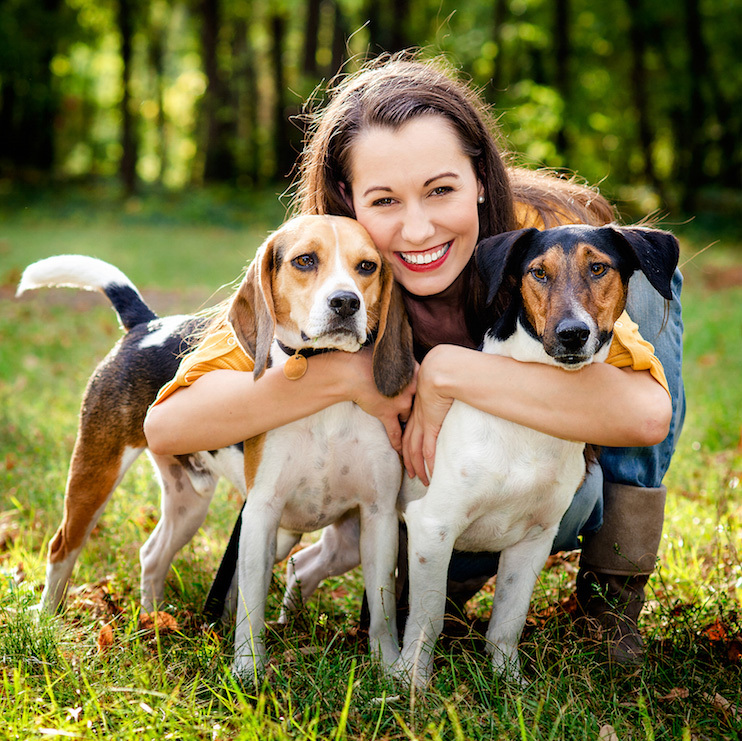 Having a passion for animals and naturally driven to provide superior customer service, Joette focused on making Park Cities Pet Sitter the best pet care company in the Metroplex. Part of that mission means Joette focuses on taking care of her employees as much as she takes care of her clients and their pets. She has served on the Board of The National Association of Professional Pet Sitters, helping to educate others in the industry about best practices. Her company was just awarded NAPPS’ 2017 Business of the Year, a national award given to a pet sitting company that demonstrates outstanding business practices and vision in maintaining and growing their business. Park Cities Pet Sitter has also won many local-based awards, including Angie’s List Super Service Award for 5 consecutive years, “Best of Dallas” by D Magazine, WFAA Channel 8, Dallas Voice, and The Dallas Observer. Joette is married and is a mother to two young boys. Animals have always been a huge part of her life. In addition to “herding” the four Park Cities Pet Sitter office cats (Carl, Kruzer, Geoff and Henry), Joette also has a sweet rescue dog named Phyllis at her home. She strongly believes in giving back to her church and community, and does so by working with local shelters, as well as through education, training, and fund raising activities.